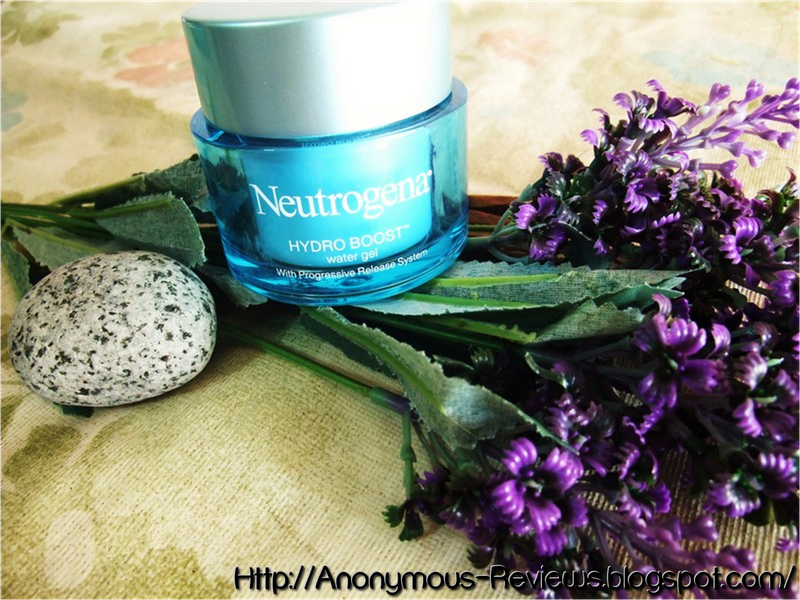 We all know how popular the Neutrogena Hydro Boost line is. 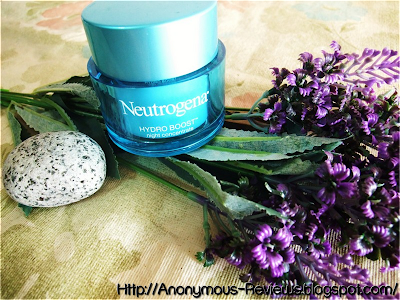 Neutrogena’s Hydro Boost products are targeted to provide high levels of moisture and hydration to the skin. They come in blue packaging so we all can differentiate them easily amongst the heaps of Neutrogena products. But with so many products in this line, which one should you buy? The masks, the highly raved water gel, the toner, or the essence? Spoilt with so many choices, one can only rely on online reviews or test it out personally. All products are bought with my own money. I have only tested out the three items in the line, namely the Hydro Boost Water Gel, Hydro Boost Night Concentrate Sleeping Pack and Hydro Boost Essence. So below are just my 2 cents worth hope you guys enjoy it. 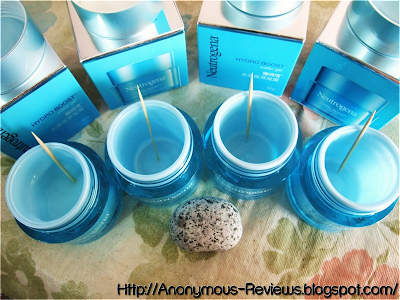 I already have a review solely for the Hydro Boost Water Gel which is my life saver for my skin. I cannot live without it and I’m already at my 4th tub of it. I absolutely love this product. I’ll start off the comparison with Hydro Boost Essence. Neutrogena’s Hyrdo Boost Essence is suitable for day and night use daily. Directions states that the essence is best used before the Water gel. It comes in a plastic container with a very nice pump. Actually, I don’t find this to be very effective at all. 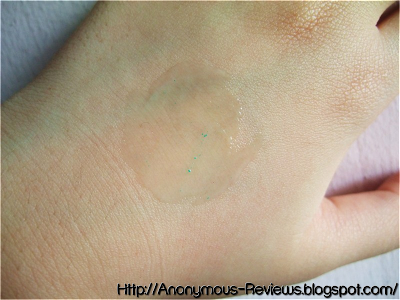 I just find this to be a more diluted version of the Water Gel. It didn’t really do anything for my skin, it broke me out in fact because I used this in conjunction with the Water Gel and both together is just too much for my skin. My pores were all clogged and inflamed. I can’t use it alone as a moisturizer because the skin needs more hydration and I can’t use it together with the Water Gel moisturizer, therefore it is pretty pointless. So I only recommend it if you have dry skin, otherwise, I suggest you skip it. Love this product. 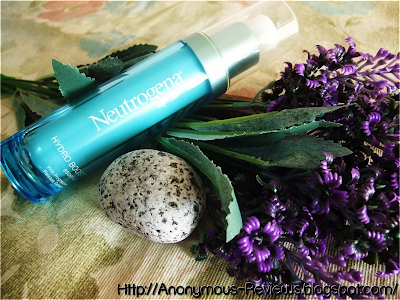 Provides just enough hydration for my skin, does not clog my pores, reduce redness from my skin. The only con I can think of is that this finishes very quickly. At most a tub can last me only a month and a half. Otherwise, highly recommend! The Neutrogena Hydro Boost Night Concentrate Sleeping Pack is suitable for night use because it is way too heavy on the skin during the day. 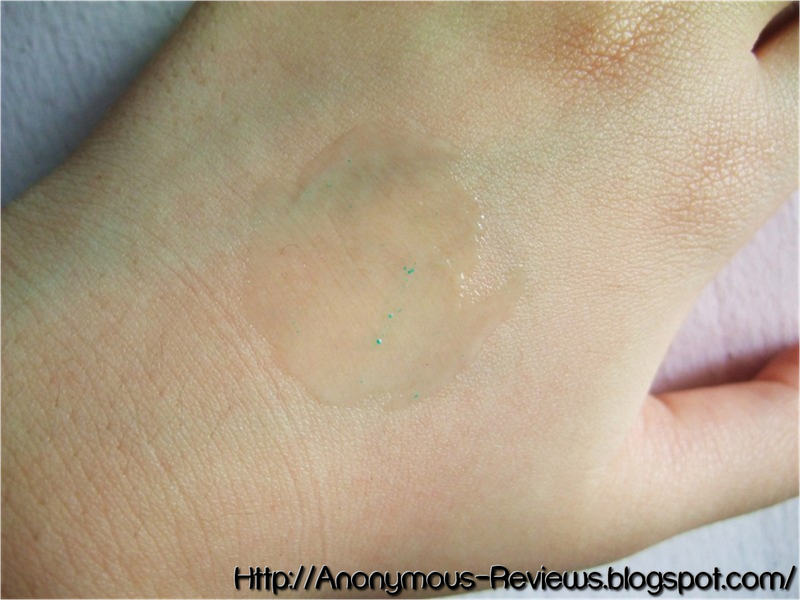 Similar to the Water Gel, it comes in a blue-ish gel form that spreads easily over the skin. 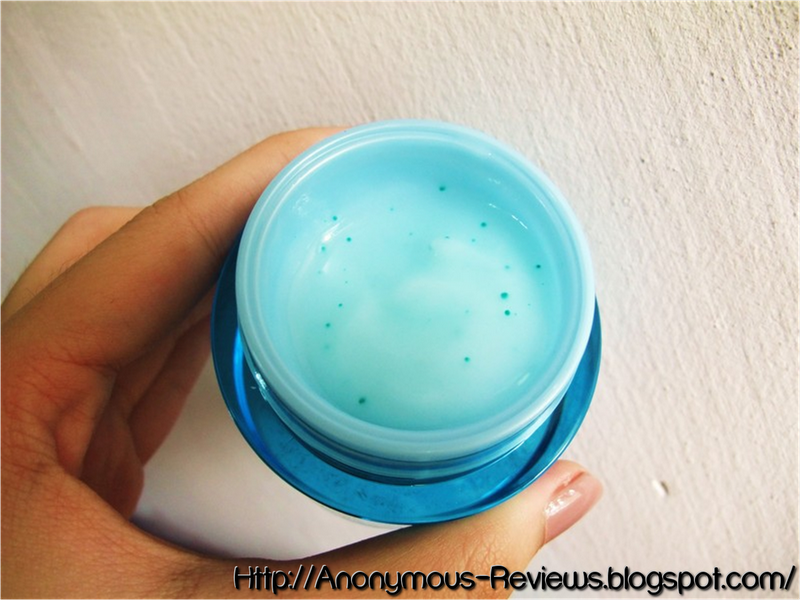 It has blue beads inside which is said to keep the skin hydrated for the entire night (progressive release system). The concept of this Night Concentrate is very similar to Laneige’s Sleeping Pack which is extremely popular but also pricey. 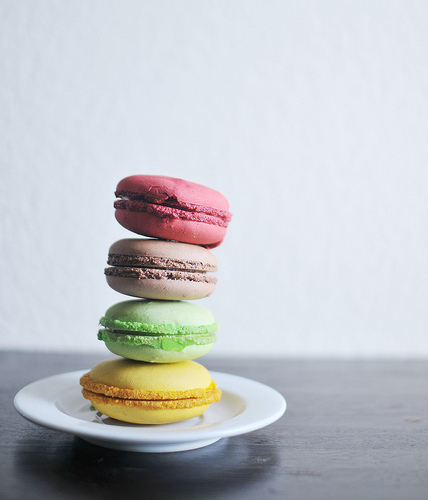 The consistency is thicker, and harder to absorb, which results in a slightly sticky film after application. 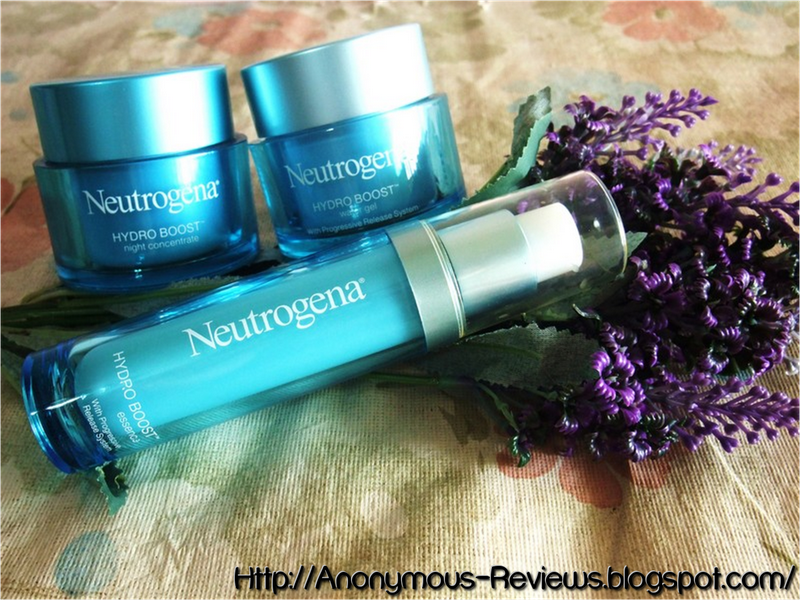 I find that it does help with the redness of the skin but effects are not as instant as compared to the Water Gel. I do not recommend daily use as stated in the directions. I find that it clogged my pores a little because I was using it daily. It is also more expensive than the Water Gel. For different skin types, I’ve drawn up a diagram to give you guys a suggestion of which product you can look into. Please take the table as a reference guide. I belong to combination skin type so the table above provides just an idea of the amount of hydration I think is necessary for other skin types. 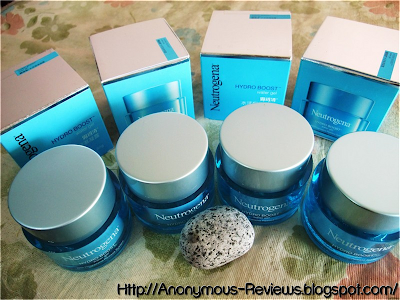 Tweak the skincare regime to suit your skin, everybody's skin is different and reacts differently. Hope you guys find this post helpful, I hope you enjoyed it. As usual, if you have any questions please leave them in the comment section below or email me at ar_enquiry@hotmail.com, I do reply to all emails. Thank you!